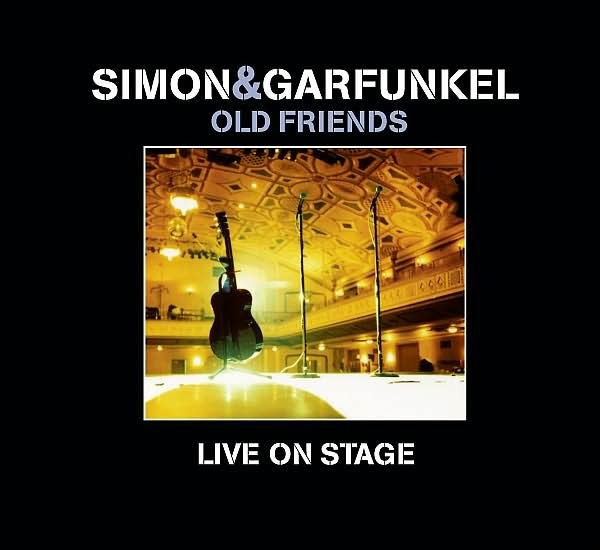 Simon & Garfunkel released a two CD set along with a DVD of the Old Friends tour. It contains material from the New York and New Jersey shows one of which Ali, Anita, Harry, and I went to. How cool is that? The CDs are missing a few songs (one particularly noticeable omission was Keep the Customer Satisfied. However, the DVD contains the entire show.